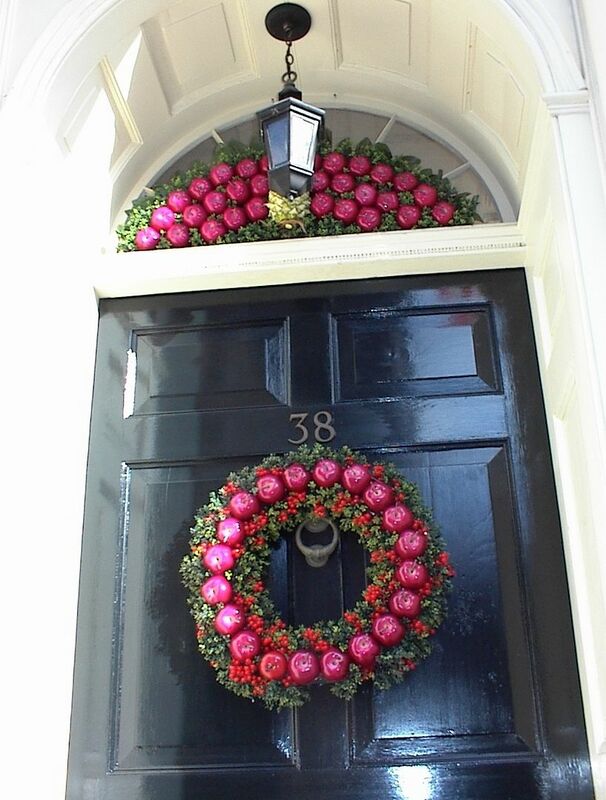 A front door in Charleston, South Carolina, welcomes the new year. I chose to feature these posts based on how helpful they would be to you if you have a home for sale. Is that you? Let's start with getting it organized. In January I wrote about the dozen rules that help organize your home. In February, just in time for Valentine's Day, the blog featured a post on capturing the hearts of buyers -- how to win buyers, seduce them, appeal to their senses, and not let them forget you. One of my March posts had to do with window treatments -- curtains and drapes that require no sewing, all designed especially for home staging. I wrote a $5 eBook of 15 tutorials for No-Sew Window Treatments. Why let your windows go bare when it's time to stage, and why give your valuable window coverings away to the buyer? During the following month, April, I wrote about the most important things you can do to help sell your home. This story is packed with helpful statistics, experts' advice, and shortcuts. You're bound to get some new ideas for simple home improvements. Since I get more questions about furniture arrangement than any other topic, May's winning piece has to be Handy Formulas that Make DIY Home Staging Easy. You'll find measurements, ratios, formulas and other space and sizing tips to make rooms look and feel more comfortable. Bookmark it! Painting furniture is another hot button topic around here. 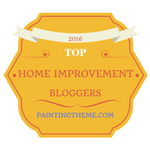 I collected my favorite tips in a post for one week in June, and I concentrated on the most common mistakes made when DIYers paint furniture. I'm a professional painter, so I gave you all the insider secrets to get the job done quickly but expertly. 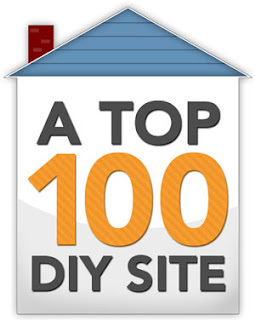 The DIY Adventurers Blog liked this post so much they featured it on their site. Although it may not be an option for you, many people are considering the pros and cons of renting their homes until they can sell them. I researched and opined about this topic in July. There's lots to weigh before making a decision. I could have called my August article, The Five Tricks Professional Stagers Use, something like All You Really Need to Do to Sell You Home. It's that succinct and helpful. paint colors, is my advice on an all-white color palette. In September, I attacked another common problem -- mantel staging, and I listed my smartest steps for staging a mantel that actually helps sell your home. Does your home have some Wow Factors? That's the question I asked in an October post. Wondering what wow factors are and which ones might be do-able for your home, your market and your budget? See my advice and illustrations. My favorite post from November is called Ten Tips to Improve Your Autumn Curb Appeal, but no matter what the season, you'll find pointers here to improve the way your home looks all year long. This past month I concentrated on decorating and protecting your home for the holidays. I so enjoyed making the tabletop Christmas trees I wrote about, that I am going to call that one my favorite December post. In a home on the market that needs to look festive but not crowded, these adorable tabletop trees fill the bill. Is selling your home and moving on to your next adventure part of your plans for 2013? Then take a moment to download my $4.99 eBook, DIY Home Staging Tips to Sell Your Home Fast and for Top Dollar. It's over 150 pdf pages of illustrated tips and techniques, checklists and formulas, to take the work out of staging your own home. Kick off the New Year with staging that works!